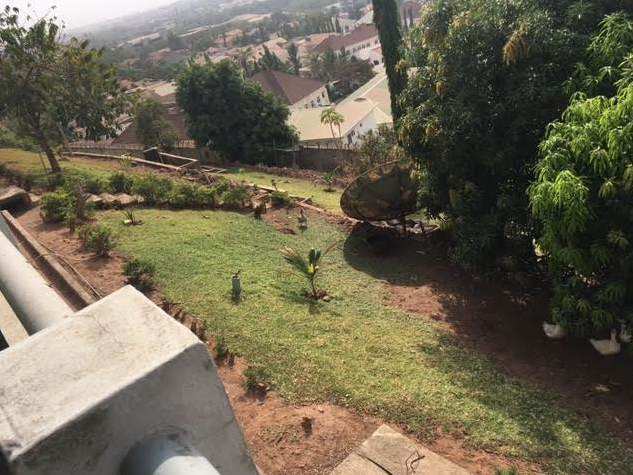 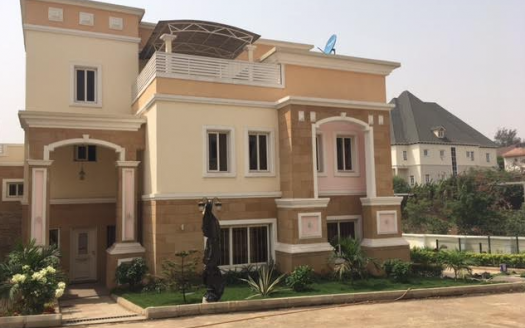 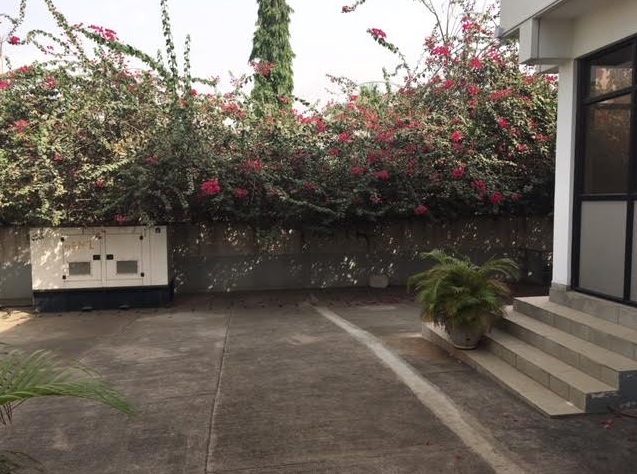 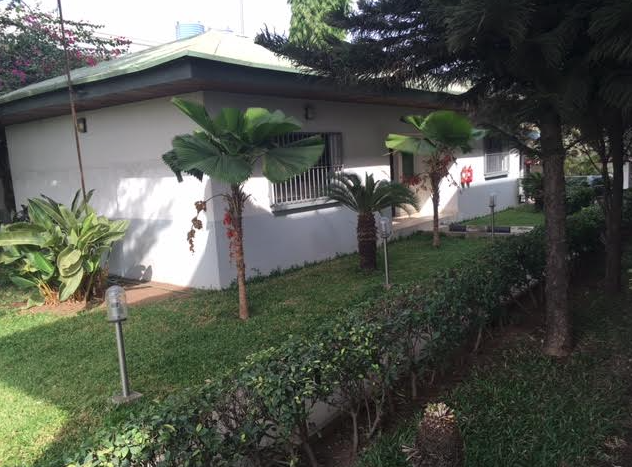 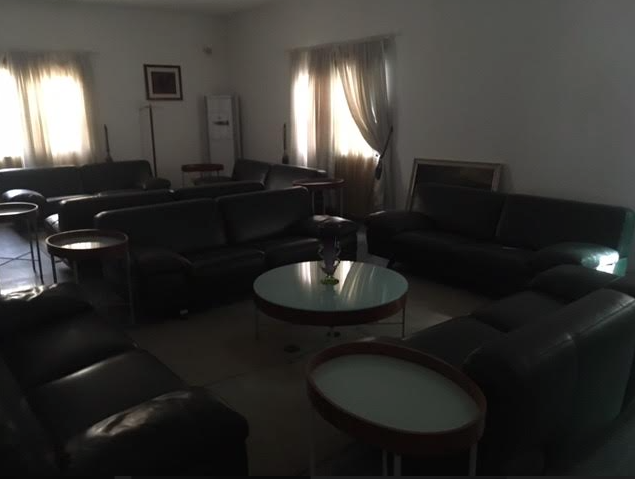 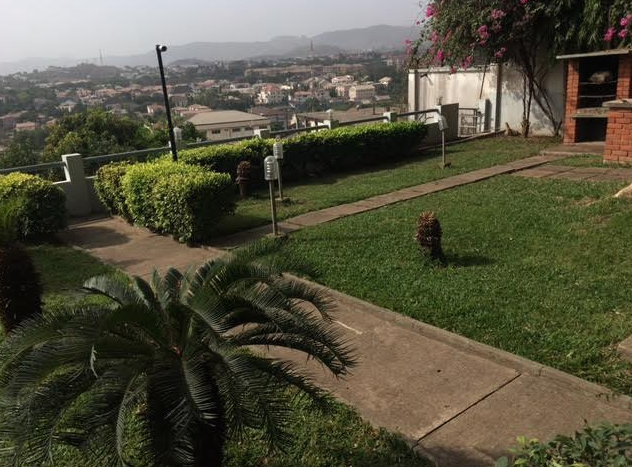 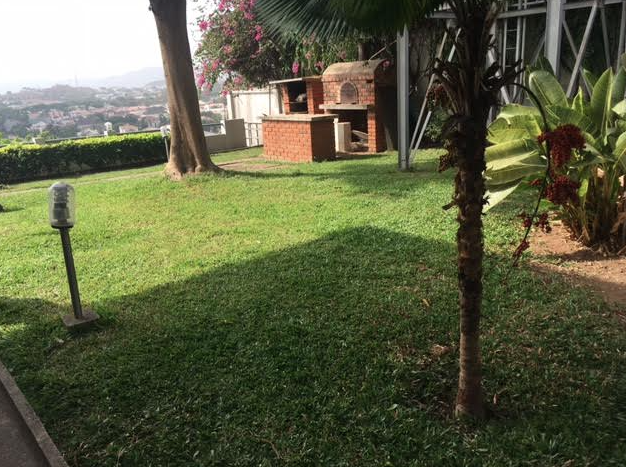 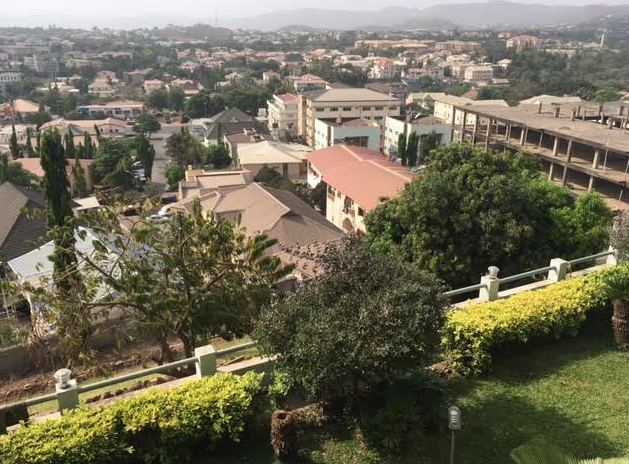 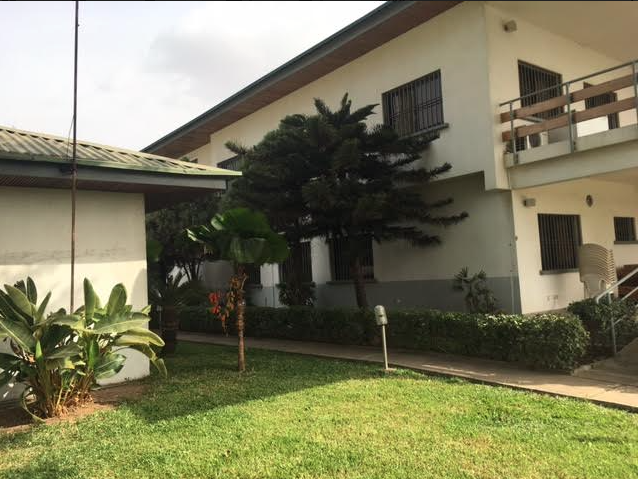 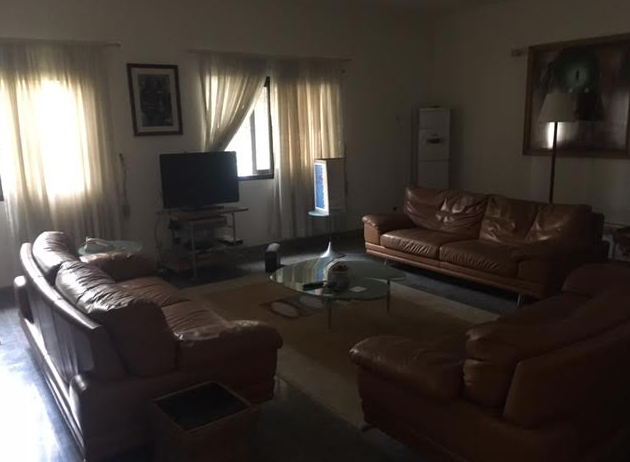 Tastefully finished 5 bedroom luxury duplex with en-suite boys quarter in Wuse 2 in one of the most secured and among the most beautiful environment in Abuja, Nigeria. 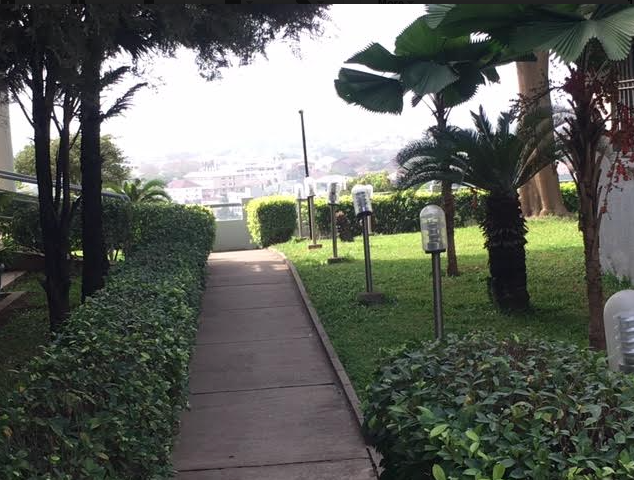 All the streets are tarred and neatly swept constantly, the way the trees are planted along the drive way so beautifully done. 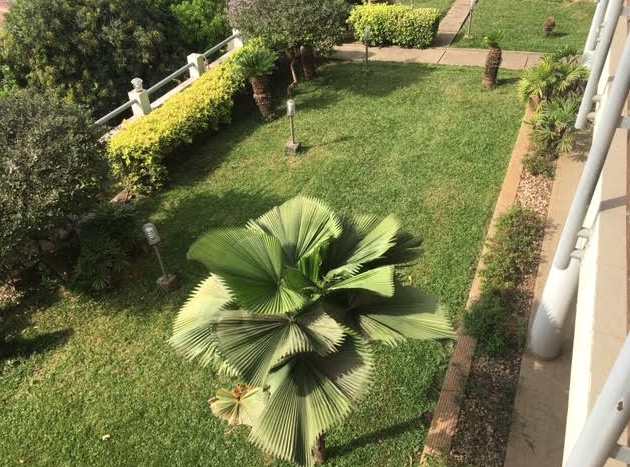 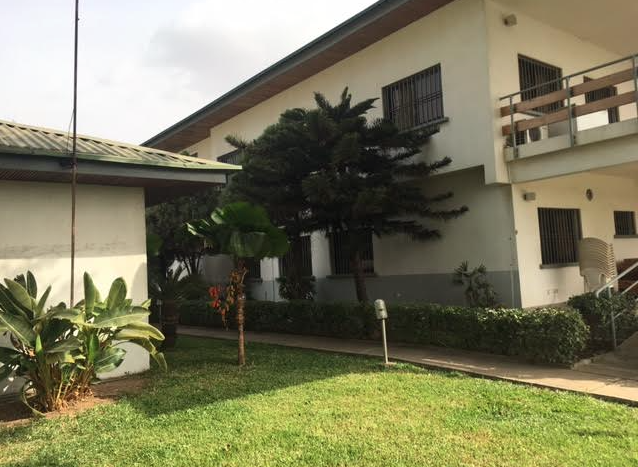 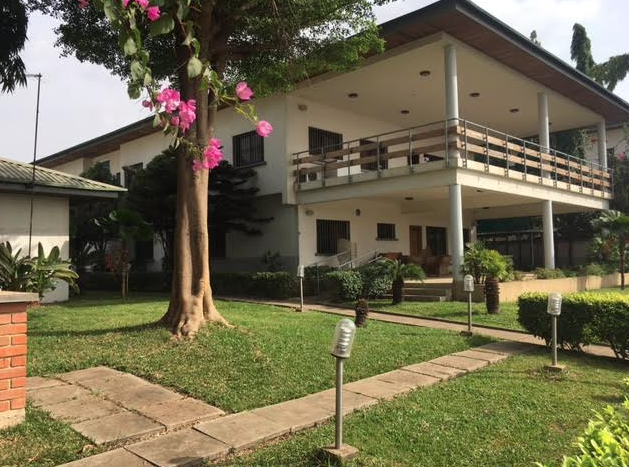 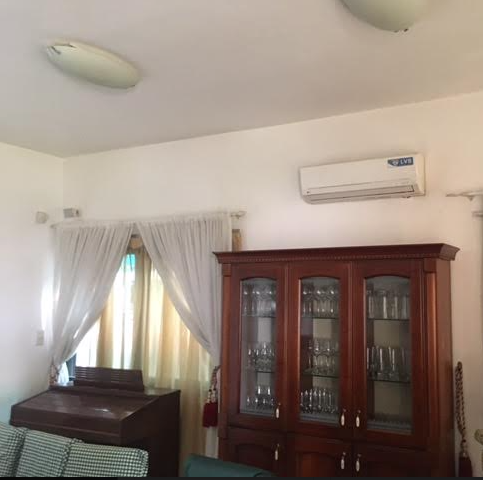 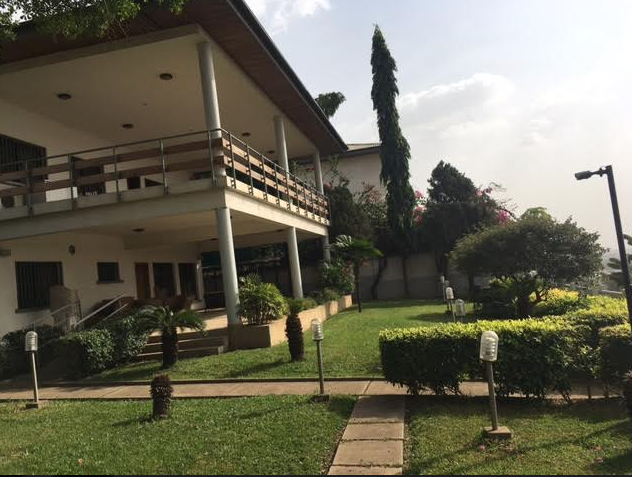 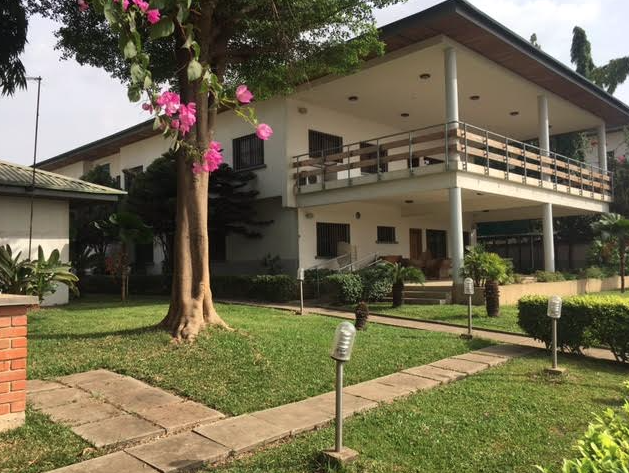 This beautiful mansion has kitchen, tiled floors, shower cubicles, bath tub, all rooms en-suite high quality standard fitted wardrobes on a well paved interlocked stone compound with very large parking space and located in beautiful environment. 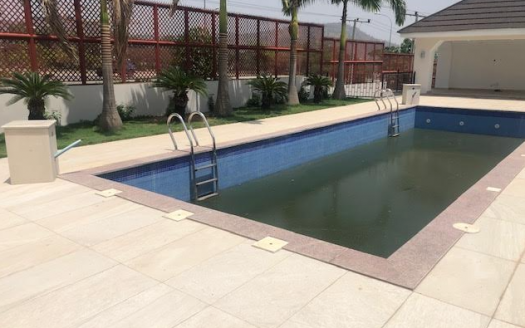 – Located on a well interlocked road with excellent drainage network system.